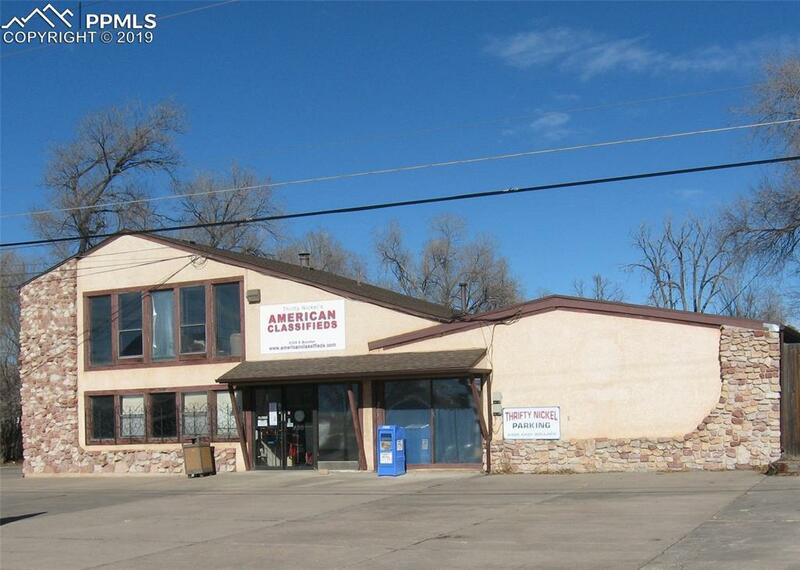 4,468 SF, C-6 Zoned Retail/Warehouse. 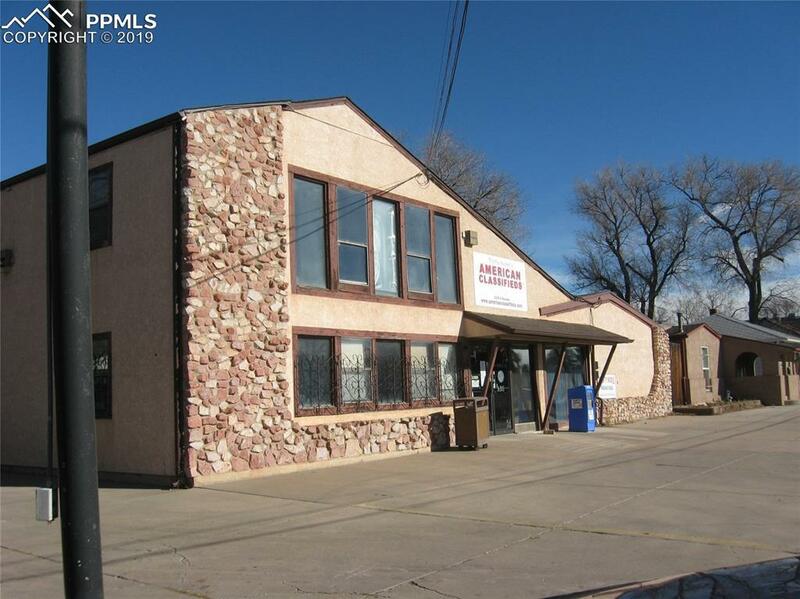 4+ Offices, 4 bathrooms, 11+ Parking spaces, includes ~1,000 SF apartment/living space. 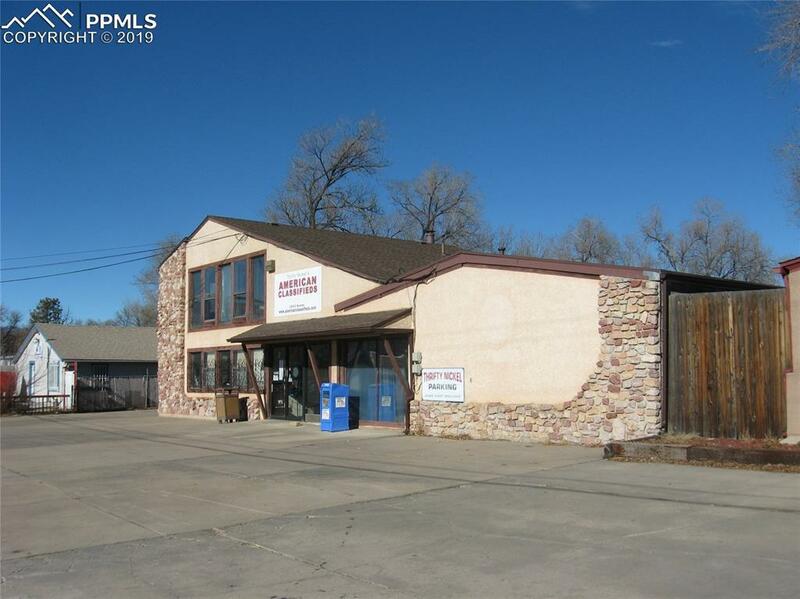 The lot is 19,700 SF (~.45 acres), which contains a fenced and gated cement outside storage area. Property has three storage buildings with overhead doors totaling approx. 3,300 SF. Listing provided courtesy of Synergy Realty Group, Inc.. The Daniels Team - RE/MAX Millennium- Licensed in the State of Colorado. The real estate listing information and related content displayed on this site is provided exclusively for consumers’ personal, non-commercial use and may not be used for any purpose other than to identify prospective properties consumers may be interested in purchasing. 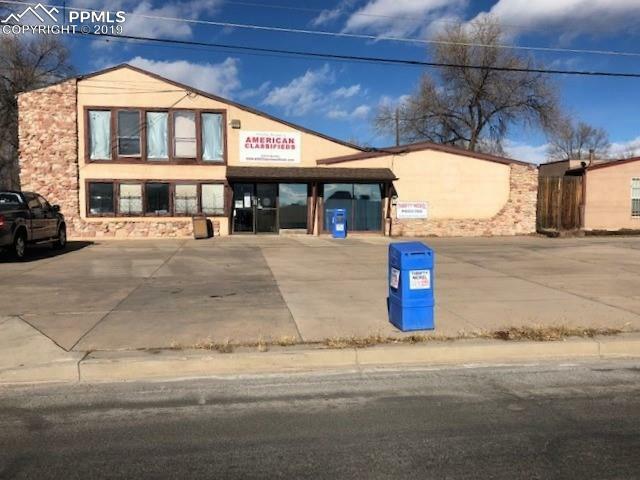 This information and related content is deemed reliable but is not guaranteed accurate by the Pikes Peak REALTOR® Services Corp. Data last updated 2019-04-25T22:40:53.993.